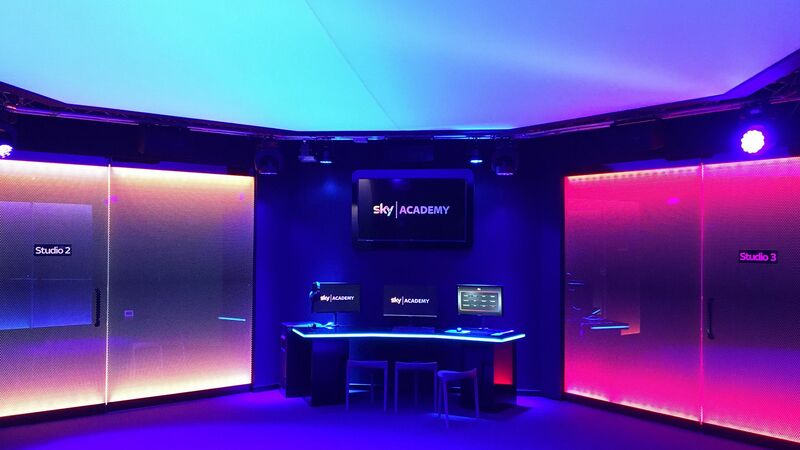 Giving schools a unique, interactive learning experience with the Sky Academy Skills Studio. 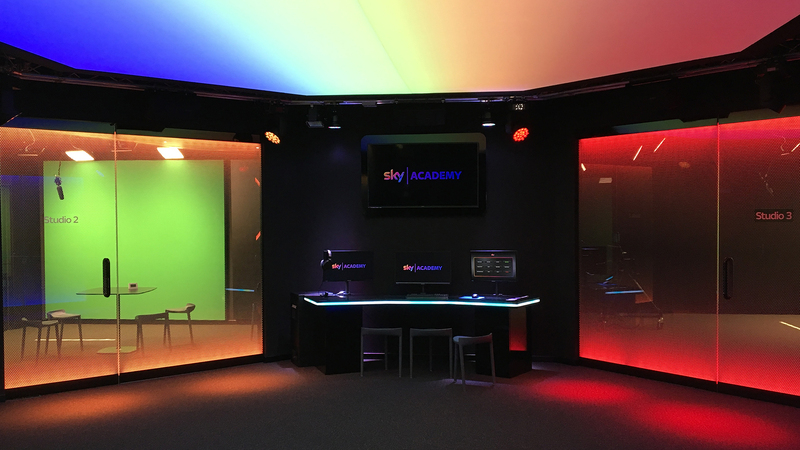 Sky approached us to create an immersive experience to inspire and educate schoolchildren through the medium of broadcast technology. 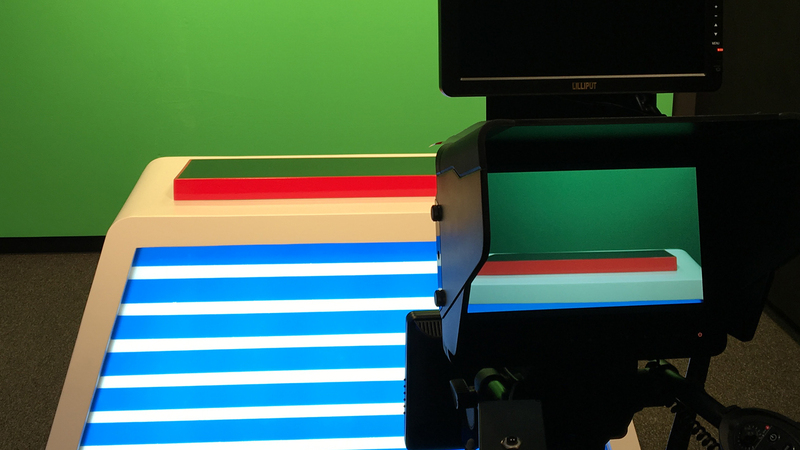 We have created interactive digital environments in three locations, providing students with the opportunity to experience first-hand what it’s like to work in a news broadcasting studio and giving them the confidence to tell their own stories. 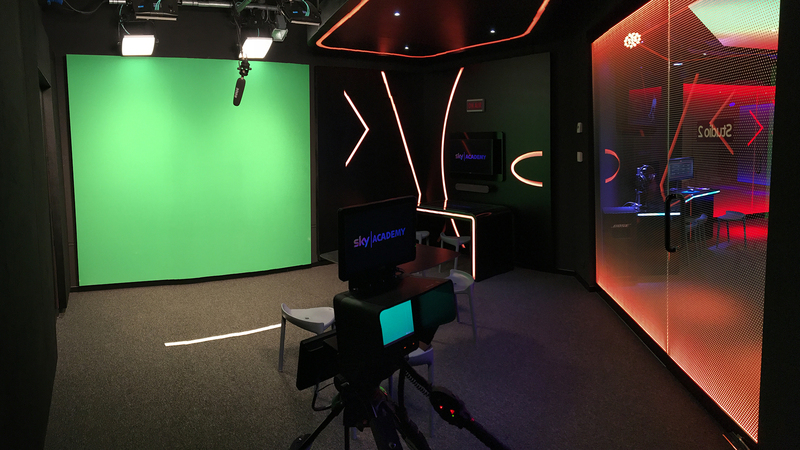 Sky is able to give children the chance to work with its cutting-edge technology, including broadcast-quality cameras, green screens and touch screen tables. Visitors write, shoot and edit their own Fact, Fiction or Future video. 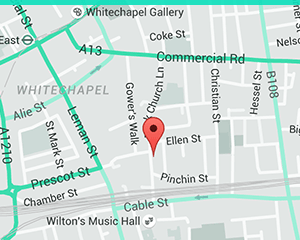 Visits are free and cater for full classes of 32. Inspiring interaction with the Edge of Government innovation experience. Setting Monsoon apart from the crowd with the Living Canvas.